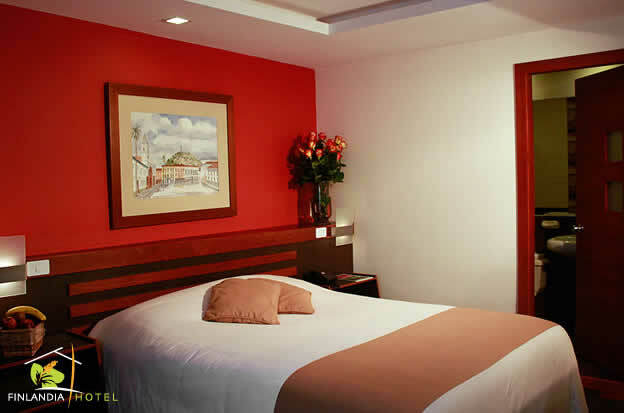 Hotel Finlandia Quito is a beautiful and welcoming place, with all the services that will make your stay a wonderful experience. 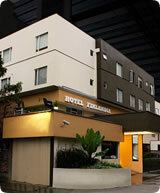 The hotel is located in the capital's financial heart, near the most important sights of the city. 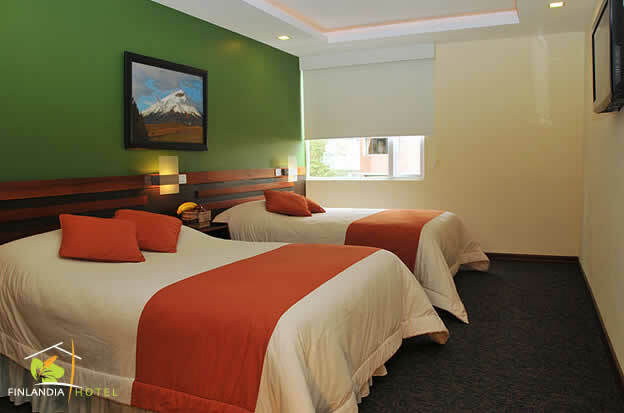 The Hotel offers 55 modern rooms designed and equipped to make your stay in Quito is an unforgettable experience. 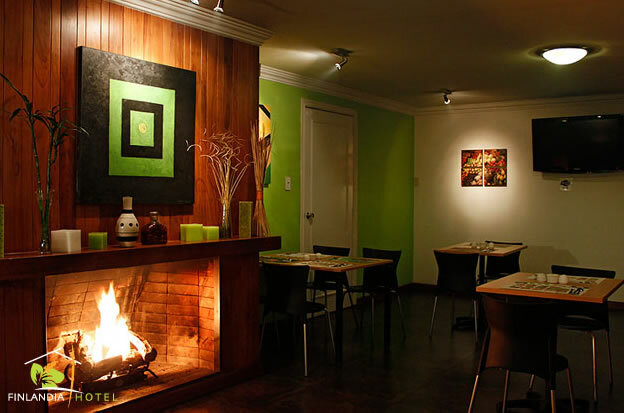 The Scoop Restaurant of Hotel Finlandia offers a wide selection of fine local and international dishes, prepared with the finest ingredients. 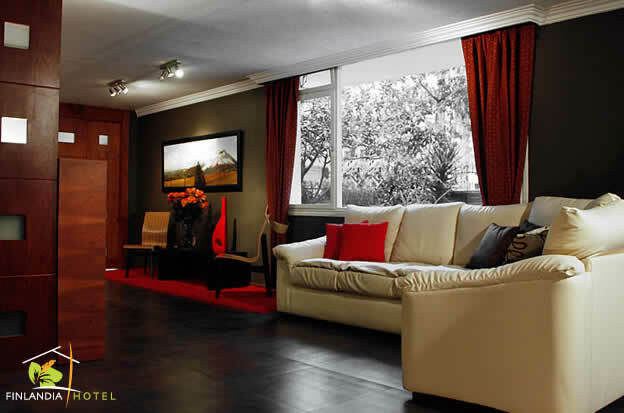 As a modern and welcoming hotel in Quito, Hotel Finland will provide all services for you to feel at home.